Ireland’s beautiful capital city has a rich history that goes back over a thousand years, combined with art, culture and a vibrant city nightlife. 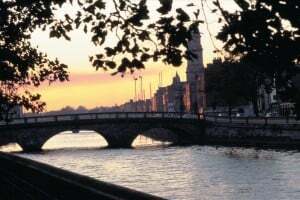 Dublin is one of Europe’s most vibrant cities and oozes atmosphere, not least in the heady scents that cling to it – the rich aroma of the hops being roasted in the Guinness brewery and the salty tang of the sea. A city rich in cultural heritage, from the beautifully illuminated Book of Kells dating from 800 AD, to the splendid Georgian architecture, magnificent medieval castles and glorious cathedrals. Fine museums and art galleries chronicle Dublin’s long and colourful past, while the pubs and cafes buzz with traditional entertainment. Nighttime entertainment is a rich mix of world-class theater, concerts from classical to rock, jazz clubs, traditional music sessions and old-style cabaret. 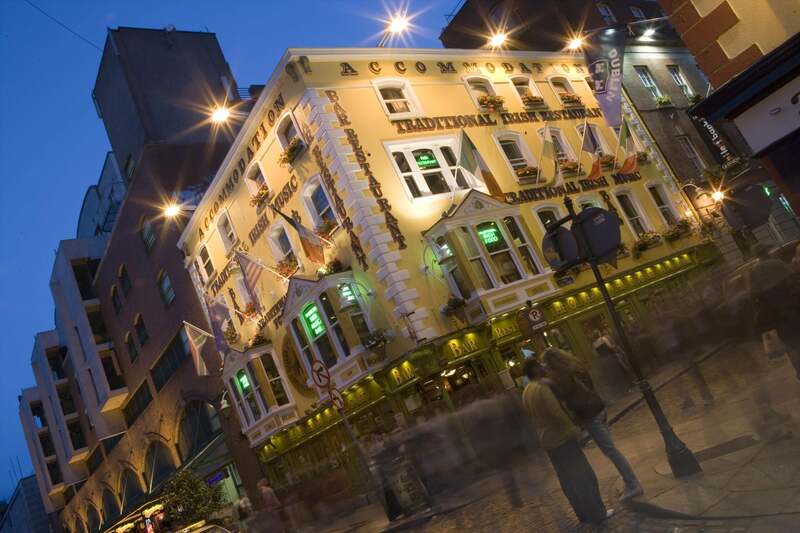 Above all, Dublin is a small city, where visitors can feel at home after even the shortest stay. Get ready to fall in love with Dublin.